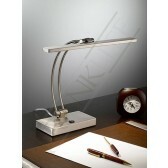 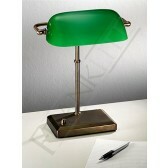 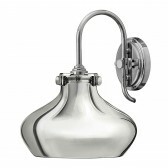 This desk lamp shows an efficient practical, stylish design from Franklite. 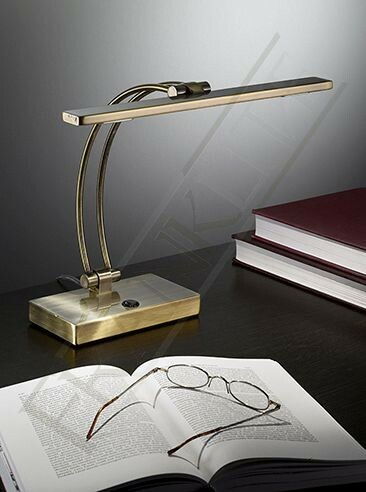 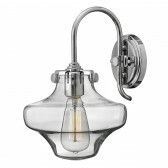 The lamp uses LEDs to ensure you get the best energy saving lighting source. 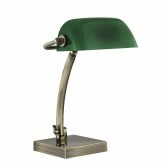 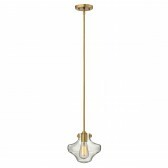 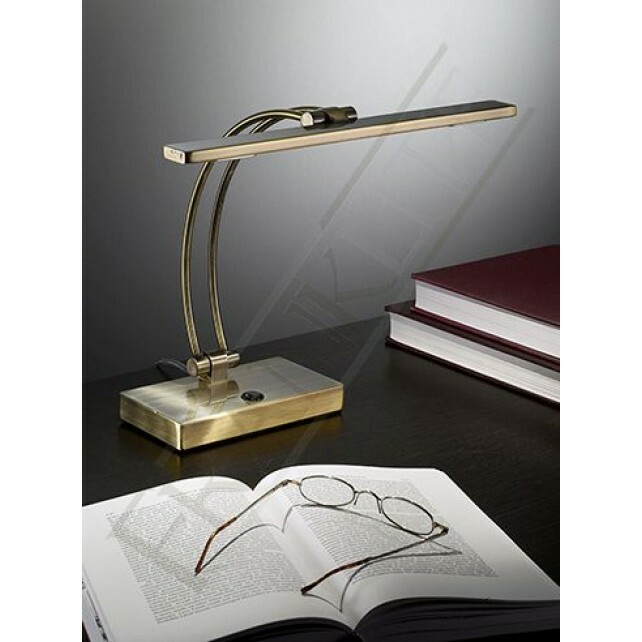 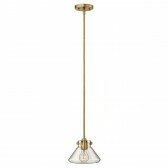 Ideal for busy working environments of the home and great for study rooms, this lamp shows a lovely bronze finish and is included with a switch on the base.